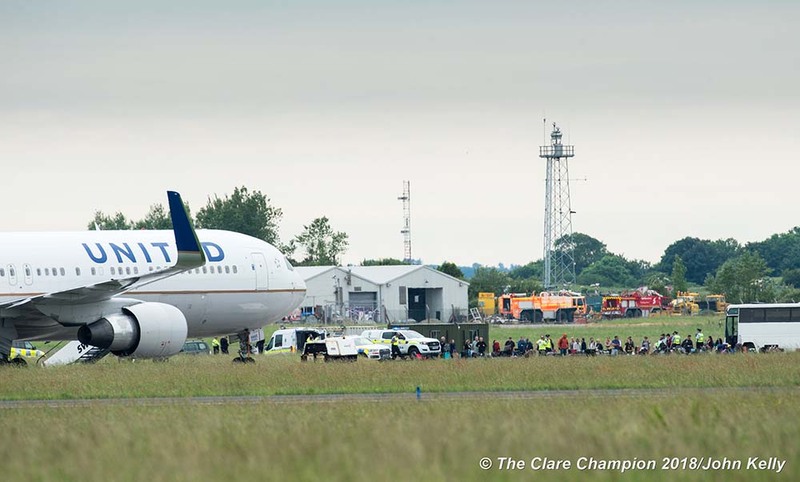 A UNITED Airlines flight from Rome to Chicago has diverted to Shannon this afternoon due to a bomb scare. It is understood that an anti American slogan was written on a mirror in a bathroom of the aircraft. Furthermore, there was a mention of a bomb being on board. The airport has remained open. At the time of writing the passengers have left the aircraft and many of them are on the tarmac outside the plane. The plane has been parked some distance away from the terminal building. 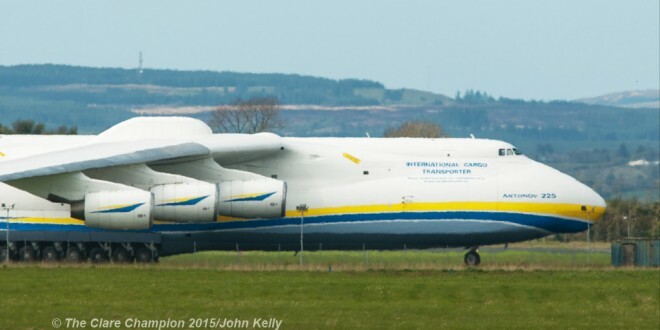 It was reminiscent of the flying boats era on the Shannon Estuary early on Thursday morning when a giant plane was loaded on a barge for transport by sea to Enniscrone in County Sligo. 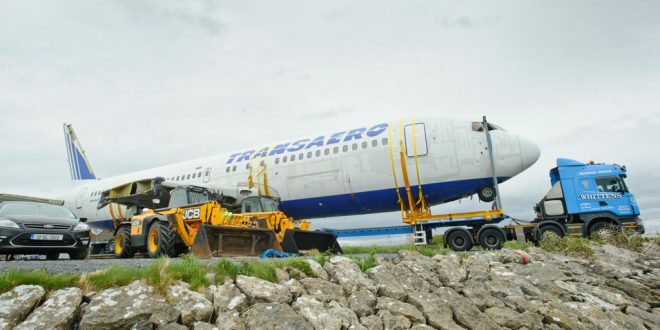 The TransAero Boeing 767-200 was bought by business man David McGowan to be installed in his glamping site near the popular resort. 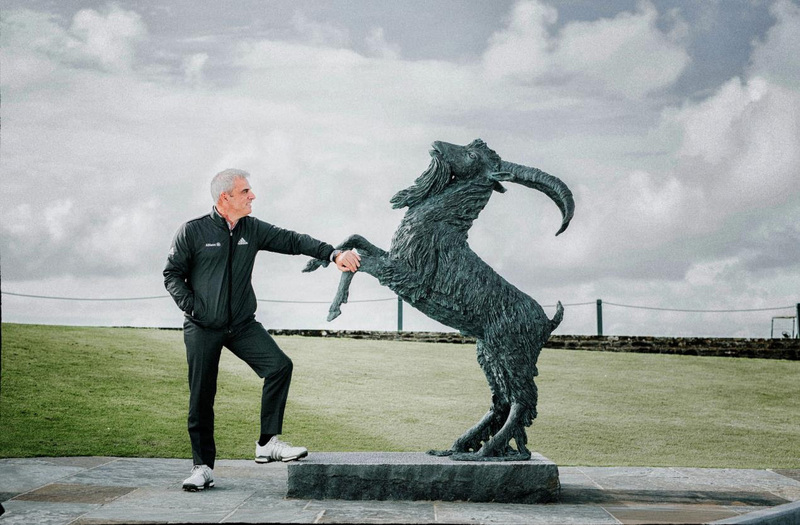 It was a major logistical exercise, involving up to 60 people, to get the plane from Shannon Airport compound to the waters’ edge on Wednesday and onto the barge, as tides were a factor.